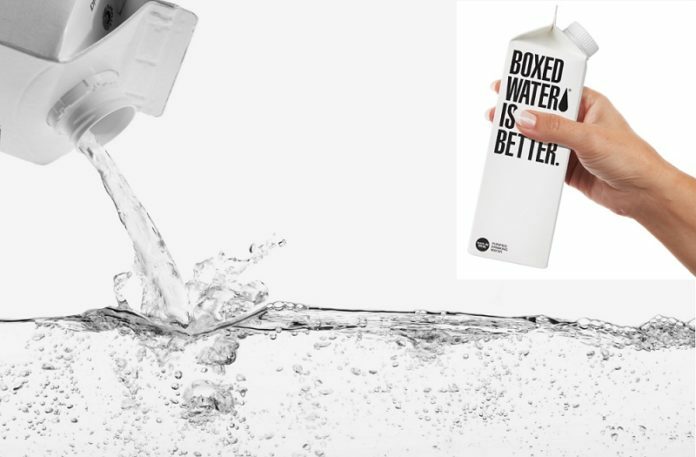 Boxed Water Is Better is a sustainable water company that offers a better alternative to bottled water, without sacrificing grab-and-go convenience. A pure simple choice to help the planet. Change the way you think about packaged water and you’ll see why Boxed Water is Better. 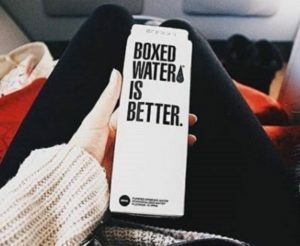 We are thrilled to have our friends at Boxed Water Is Better as the water sponsor at the Oak Brook Artisan Market at Oakbrook Center on Sat & Sun, May 18-19, 2019. This 2-day outdoor market showcases the Midwest’s finest artisans in fashion, food, home goods + art. Boxed Water is Better: Pure. Convenient. Sustainable. Packaged water should be healthy and pure. Their 8-step water purification process ensures the water is delivered completely free of impurities and minerals – free from chromium, arsenic, MTBE, chlorine, fluoride and trace pharmaceuticals. Did you know many leading bottled water brands contain more than 20 dissolved solids? Not only is Boxed Water pure, but its pH is very close to neutral, which offers the best hydration for your body. Their water is sensibly sourced near end consumption to help reduce their carbon footprint. Bottled water is convenient, but the way it’s produced isn’t. 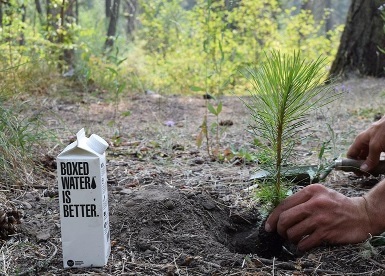 Boxed Water boxes are more eco-friendly than plastic bottles and are more efficient to produce and ship. Every choice the company makes is a step toward a healthier lifestyle and they encourage you to make Boxed Water one of your steps towards healthier living. Their boxes are 100% BPA free. Giving back to the planet is more than just a company philosophy. For their employees, it’s personal. Together, the Boxed Water team is working toward a shared goal of creating a better tomorrow by creating more sustainable solutions today. They became a member of 1% for the Planet in 2014 by pledging to give 1% of their sales revenue to environmentally-minded organizations. They partnered with the National Forest Foundation to start the #ReTree project with the goal of planting a million trees in U.S. national forests within five years. Founder Benjamin Gott had the simple idea for a new type of packaged water. The mission was to fulfill the need for packaged water in a more environmentally-friendly way that allowed him to give back. Starting with one local market carrying the water in 2009, in less than a month after making their first sale, Boxed Water was already being carried in 10 shops in Grand Rapids, MI. 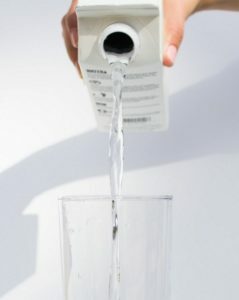 After gaining media attention, Boxed Water started being sold in major cities like Chicago, New York, Los Angeles and Atlanta over the course of ten months. Their business is growing, not their carbon footprint. They opened a second filling location in Utah to better serve the western US customers.